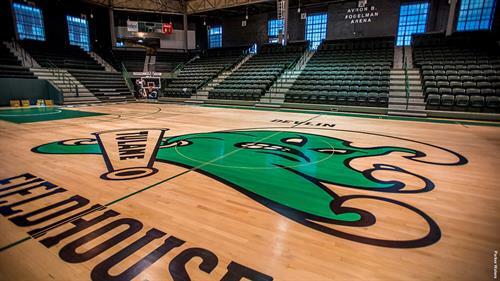 New Orleans Chamber members, employees and families are invited to join Tulane Basketball host The University of Houston inside Devlin Fieldhouse. 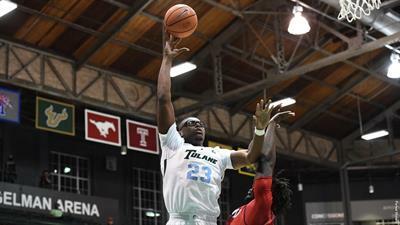 Secure your tickets for the Tulane Baseball game on Sunday, February 17th; starting at $10! This offer will be available until 10:59am on Sunday, February 17th. Tickets will be allocated and delivered electronically after purchase. If you want to pay through Mike Miller, Director of Athletic Ticket Sales, please feel free to call directly at 504-314-7095. Once you're done purchasing, you are given a unique link that you can share with friends so they can go with you! 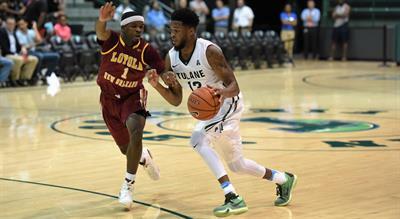 If you have any questions, please contact Tulane Athletic Ticket Office at 504-314-7095 or (E) gowavego@tulane.edu.